Mobbing, Discrimination, worthless treatment of others, and brute force often shape everyday life in schools, social institutions or even at professional work places. All too often sufferers do not know how to deal with such situations in order to best protect themselves and others. Many disadvantaged are in a state of paralysis and simply see no way out. That is where PROTACTICS comes into play. This unique concept of Michael Stahl provides participants with content from the areas of self-defense, self-assertion and understanding of values. Realizing that each person is valuable and worthy of appreciation reduces the frequency of violent situations and disrespectful behavior. 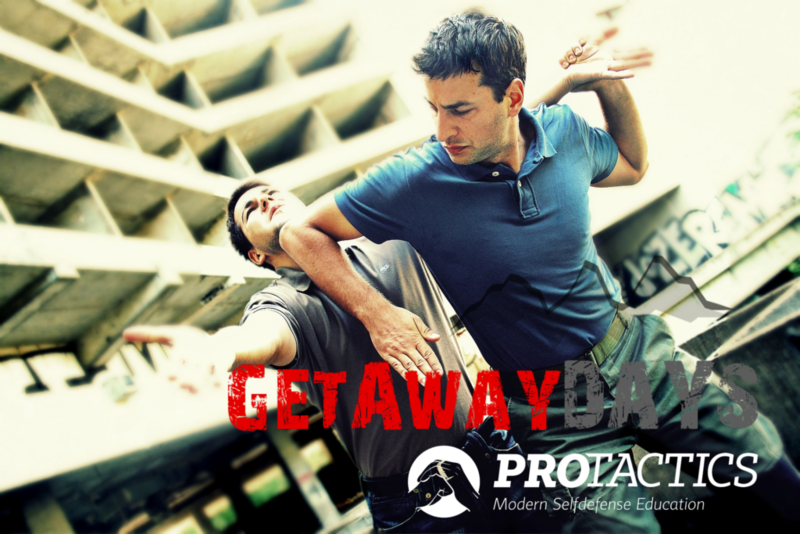 PROTACTICS is a form of self-defense and self-assertion developed by Michael Stahl in the year 2000. It offers a holistic training through imparting social values and self-defense. PROTACTICS is framed by personal consultation and coaching of the participants. The unique PROTACTICS concept has been featured in several TV shows (RTL Punkt 12, Welt der Wunde, SWR Landesschau, RTL Exclusiv, SAT 1 BLITZ, etc.) and has been rewarded in Germany with "WERTE AWARD“, "SOZIAL ENGAGIERT 2015“ and "SOZIAL ENGAGIERT 2016“. Since 2017 we offer this program as part of the GetAwayDays. 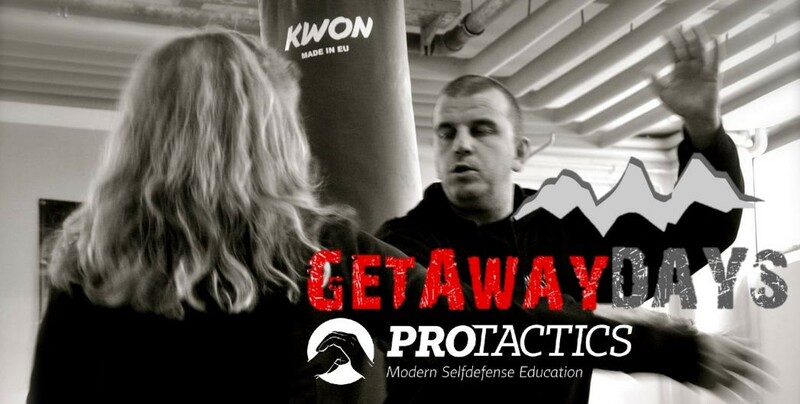 As GetAwayDays we offer PROTACTICS workshops and training sessions on self-defense and self-assertion. The target group ranges from schools and other educational institutions through social institutions to clubs and business enterprises. No prior knowledge or high athleticism is required of the participants of PROTACTICS. Prior to the workshops, the respective focal points and topics can be tailored to individual needs. The time frame is flexible: Ranging with 60-minute sessions to three-day workshops to address topics in depth, we are happy to adapt our offer to your needs. For more detailed information on the sessions, packages, offers, etc. please directly get in touch with our experienced PROTACTICS coaches Michael Feuchter und Christopher Orthen.